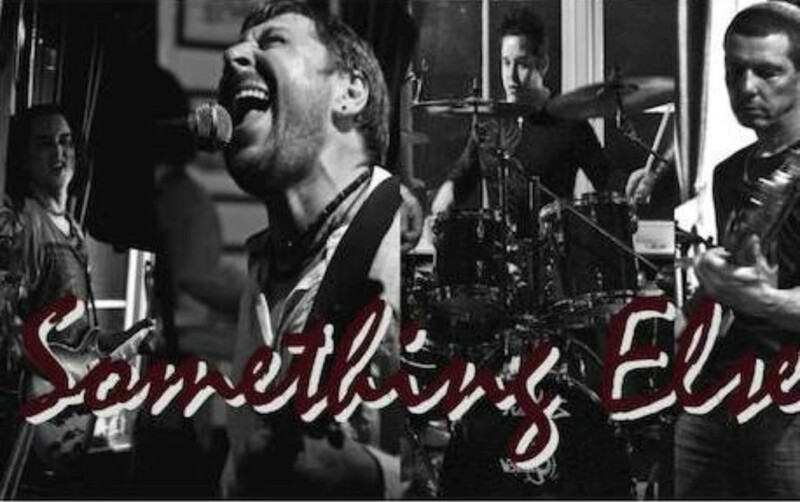 Something Else are back at Dartford Social Club on Sat 16th Feb for another great mix of music. With songs from The Stones, The Killers, The Beatles, Oasis, Guns & Roses, Small Faces & The Kings of Leon..... Just to name a few!! These guys are brilliant & not to be missed.